“Ultra dive” really says it all. 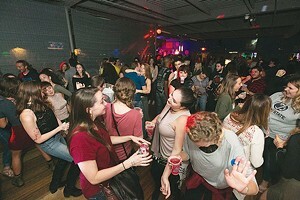 A holdover from “old Lawrenceville,” Belvedere’s is an iconic Pittsburgh watering hole, known for its dance parties, punk shows and imaginative special events. Come for the roller derbies, stay for the $2 PBRs.